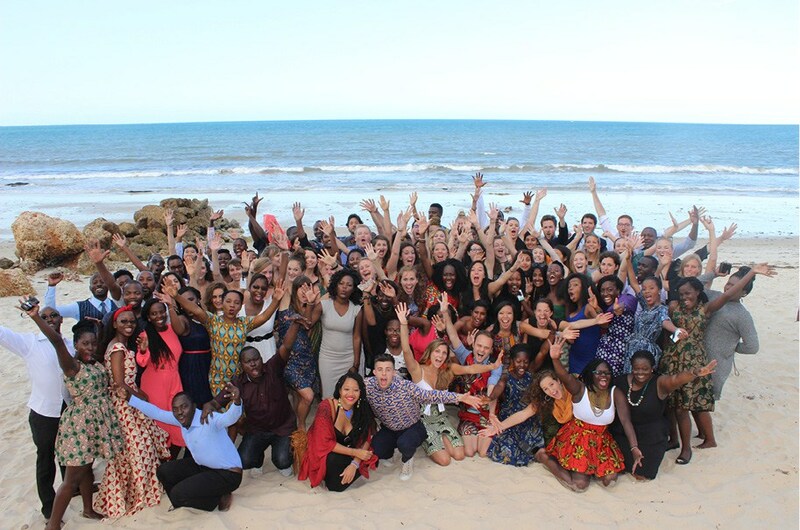 Applications are open for the Global Health Corps Fellowship for Emerging Leaders 2019-2020. The Global Health Corps is building the next generation of diverse health leaders. They offer a range of paid fellowship roles with health organizations in Malawi, Rwanda, Uganda, the United States, and Zambia and the opportunity to develop as a transformative leader in the health equity movement. For more information, visit Global Health Corps Fellowship.